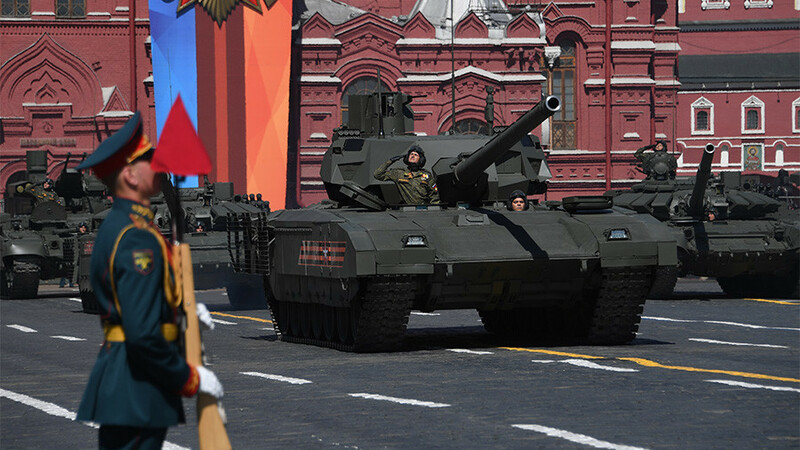 The traditional Victory Day military parade in Moscow showcased some of Russia’s most advanced weapons, including a hypersonic missile, Arctic-rated anti-aircraft systems and a new strike drone. 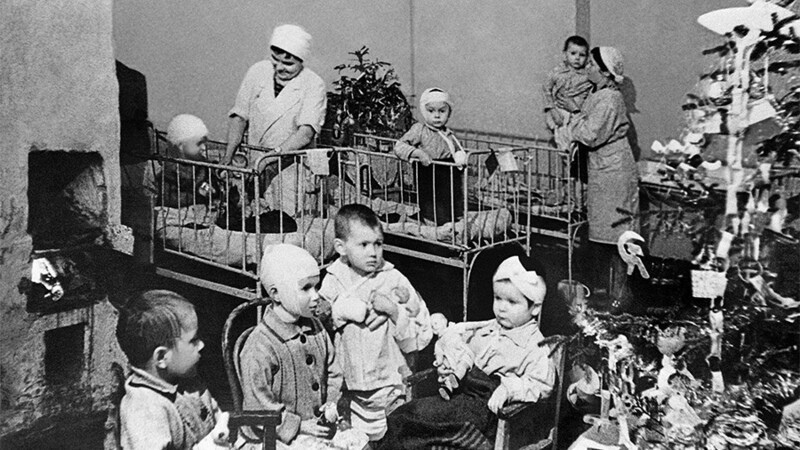 The parade marking the 73rd anniversary of the victory over Nazi Germany in WWII (known in Russia as the Great Patriotic War) was divided into three parts. 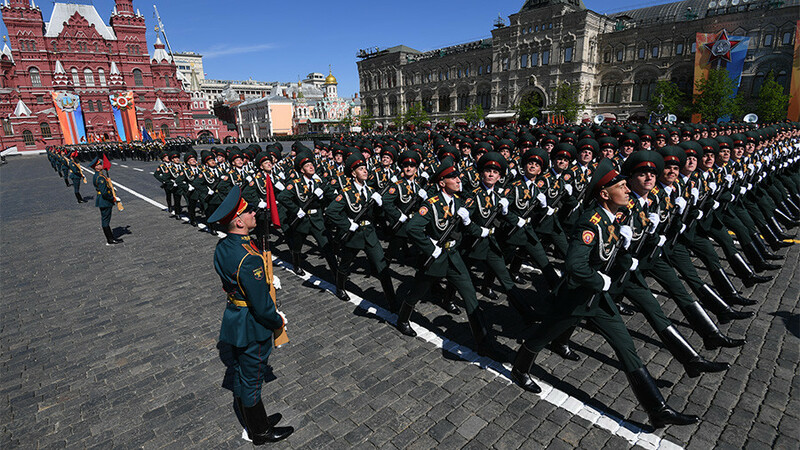 For the first one, each part of the Russian military service, as well as fellow civilian paramilitary units, provided troops to show off their synch-marching skills. 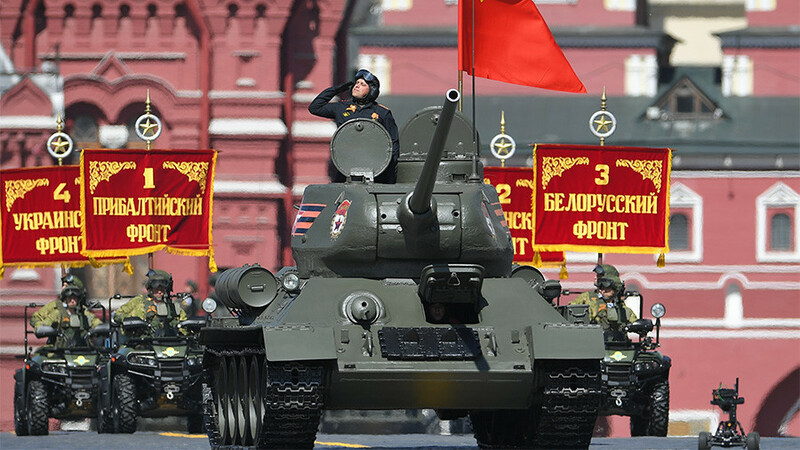 A veteran T-34 tank, accompanied by vehicles carrying historic wartime banners, opened the second part of the parade. Then followed the best weapons Russia currently has in service on the ground, from Tigr-M armored cars to Kurganets-25 infantry fighting vehicle. 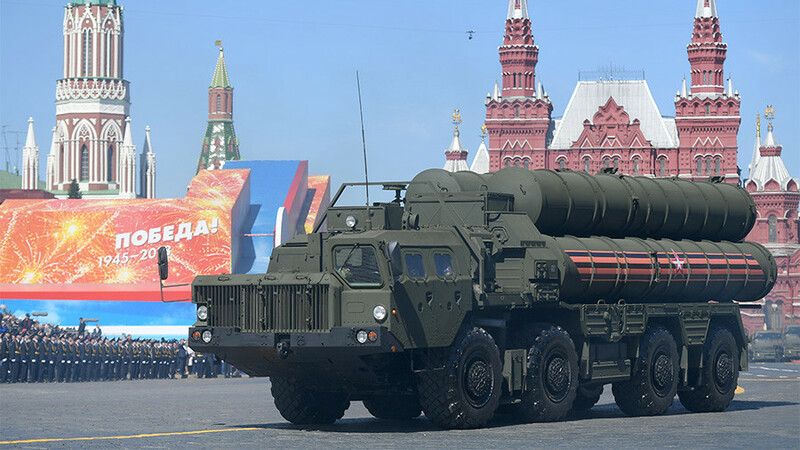 The state of the art S-400 Triumf long-range air defense systems and Yars nuclear-tipped missile launchers were also present at the iconic parade. 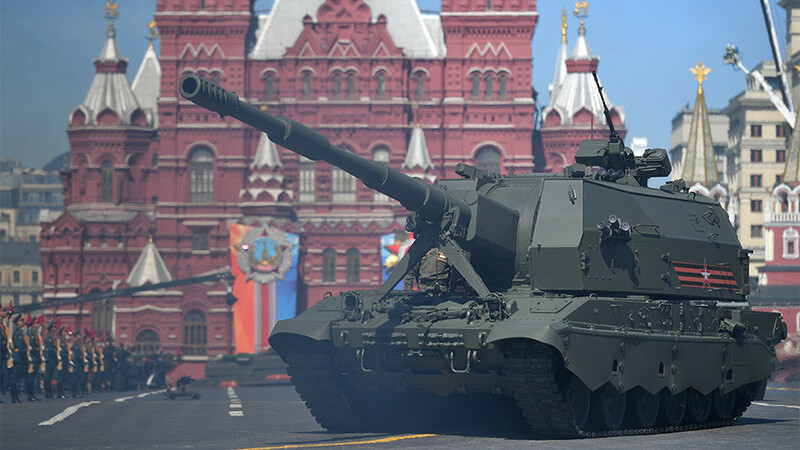 The armor portion was represented by the latest variant of the T-72 and T-14 Armata, the advanced main battle tank currently undergoing trials. The military also showed off the MPT Terminator, a peculiar vehicle meant to provide support to tanks with a combination of cannon fire, grenades and anti-tank missiles. 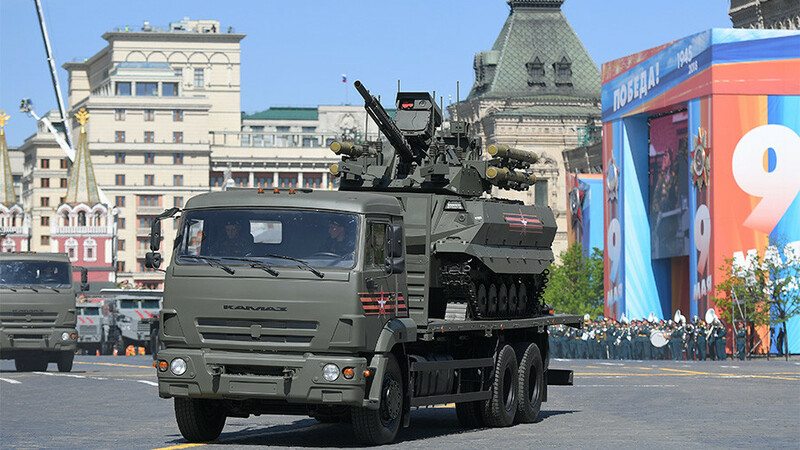 The artillery came with all the regular parade participants: the Msta-S and the Koalitsia-SV 152mm howitzers, the Iskander-M tactical level ballistic and cruise missile launchers and the Smerch multiple-rocket launchers. 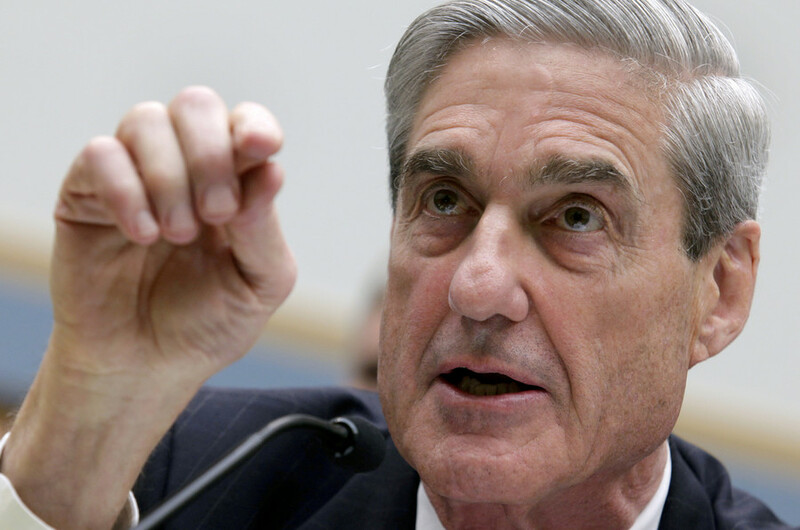 Anti-aircraft systems included the short-range Pantsir-S, the medium-range Buk-M2 and Tor-M2 and, of course, the long-range S-400, which is reputed to be the best in the world in its class. 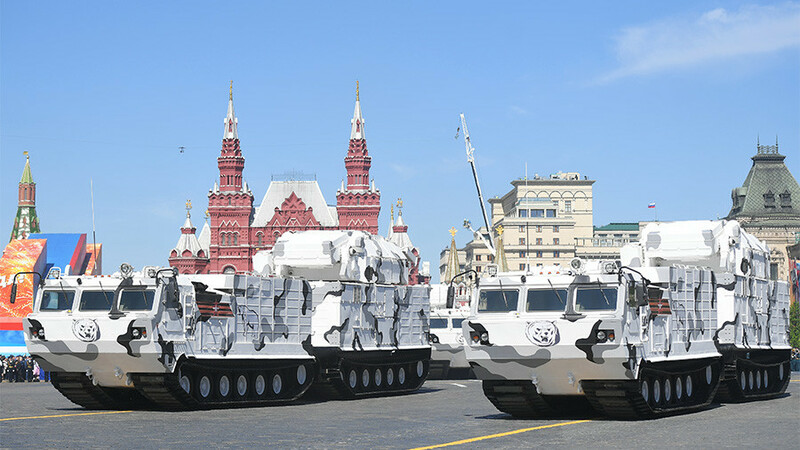 There was also a special variant of the Tor, mounted on an all-terrain TTM vehicle and rated for use in Arctic conditions – a testament to Russia’s aspiration to defend its lengthy northern border and claim its part of the Arctic Ocean. 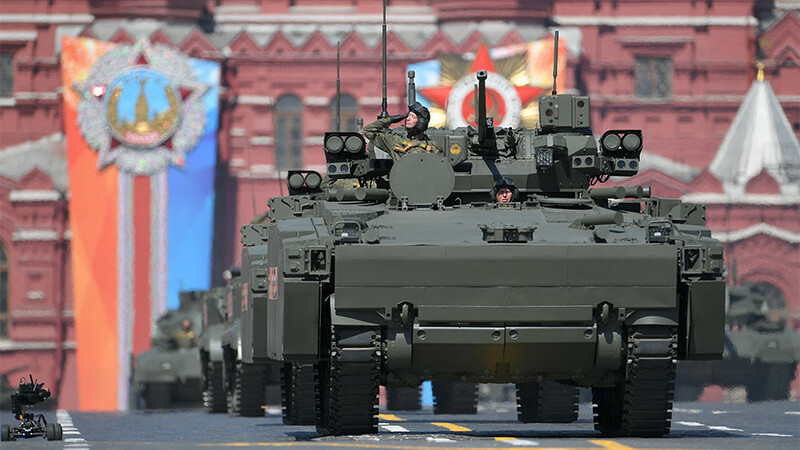 This year’s first-comers were not as ground-breaking as tank Armata with its 2015 debut, but still quite interesting, considering that they represent Russia’s effort to close the gap with more advanced nations in terms of drone vehicles. 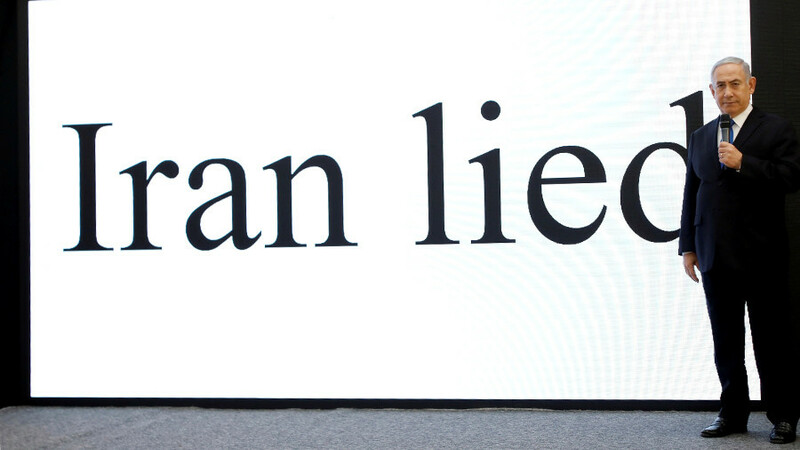 There were two Uran robotic vehicles, the mine-sweeping Uran-6 and the attack Uran-9. 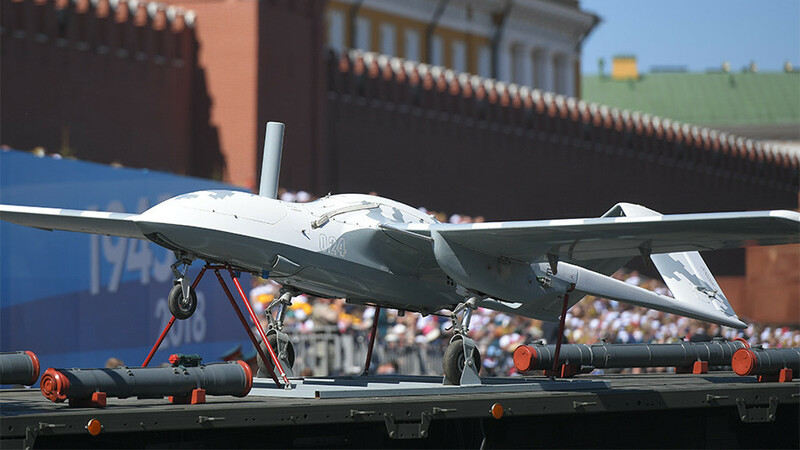 The aerial domain was covered by two drones, the rotorcraft Katran and the fixed-wing Korsar, Russia’s first strike-capable UAV. 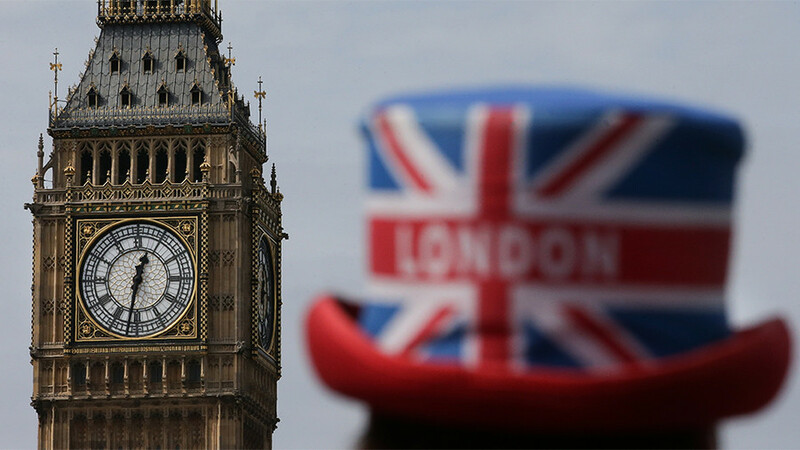 Both were carried by trucks rather than flown, since organizers thought they were too small to be properly showcased in the air. 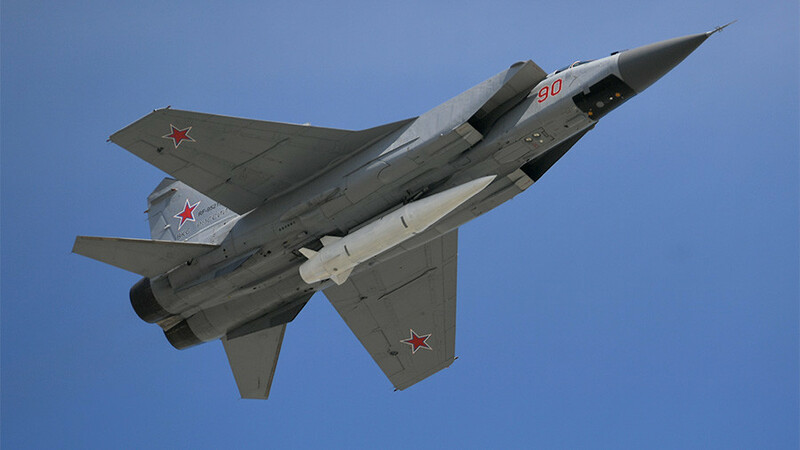 The undisputed star of this year’s parade was the hypersonic missile Kinzhal, the development of which remained classified until March. 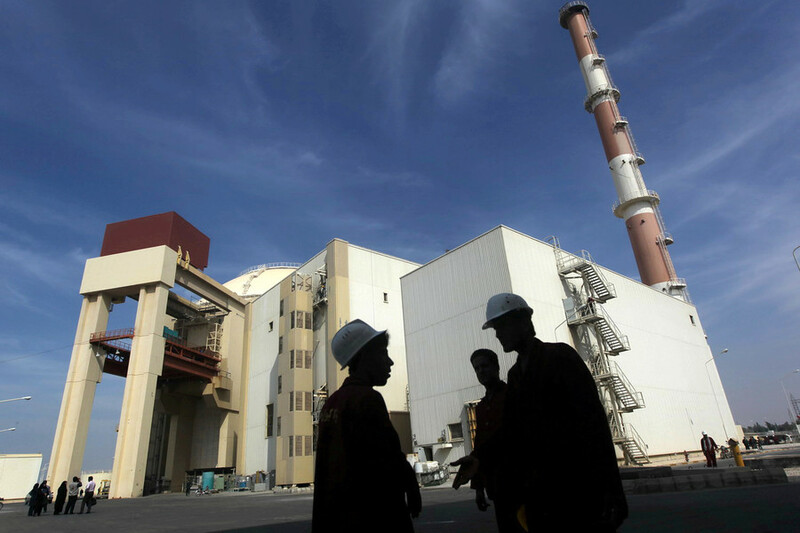 The air-launched projectile is reportedly too fast to be intercepted by any conventional system in existence. 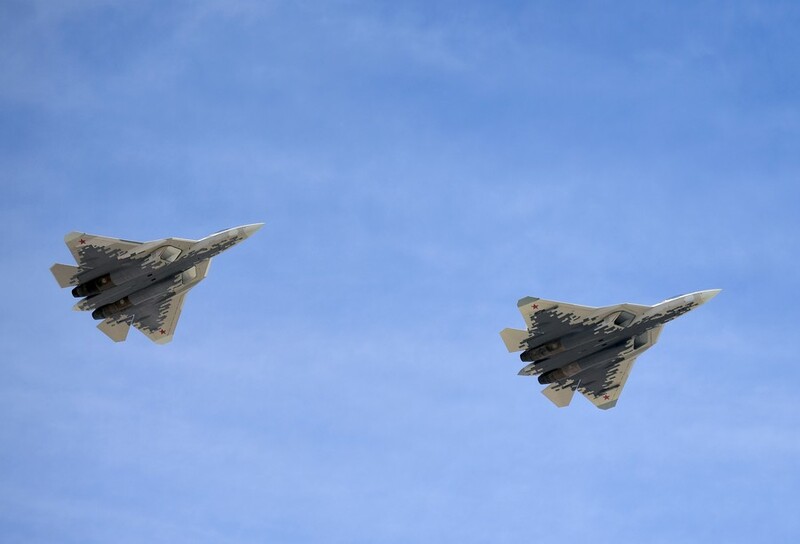 A pair of Mig-31 supersonic interceptors flew over Red Square carrying Kinzhal missiles under their bellies. The strategic component of the Russian Air Forces included a Tu-160 variable wing supersonic bomber tailed by four upgraded Tu-22M3s, as well as three iconic Tu-85MS bombers, nicknamed Bear. Three Il-76MD long-range transports, which can haul 40 tons of cargo over 4,000 kilometers, accompanied the bombers. Another flying heavy-lifter was the Mi-26, a transport helicopter that can carry up to 20 tons. 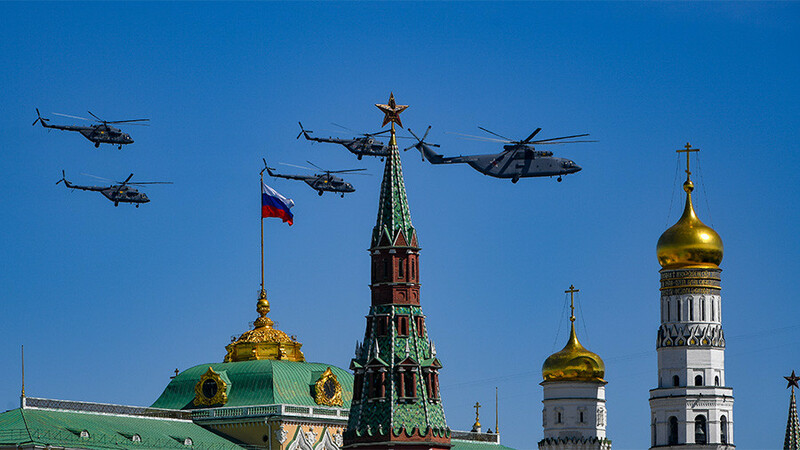 The giant rotorcraft was accompanied by four Mi-8s, which serve as the working horse of the Russian rotorcraft fleet. Following them were attack helicopters: a group of Mi-28Ns piloted by the Berkut aerobatics team, Ka-52 Alligators and Mi-24Ps. Tagging along with the Mig-31s were various Russian ground attack and air superiority jets, from Su-24Ms to advanced fifth-generation Su-57, which is yet to be certified to serve in the Air Forces.Designed by Russian aircraft manufacturer Sukhoi, the 5th-gen multirole Su-57 fighter, also known as Sukhoi PAK-FA (T-50), boasts supermaneuverability and can fly at hypersonic cruising speeds. 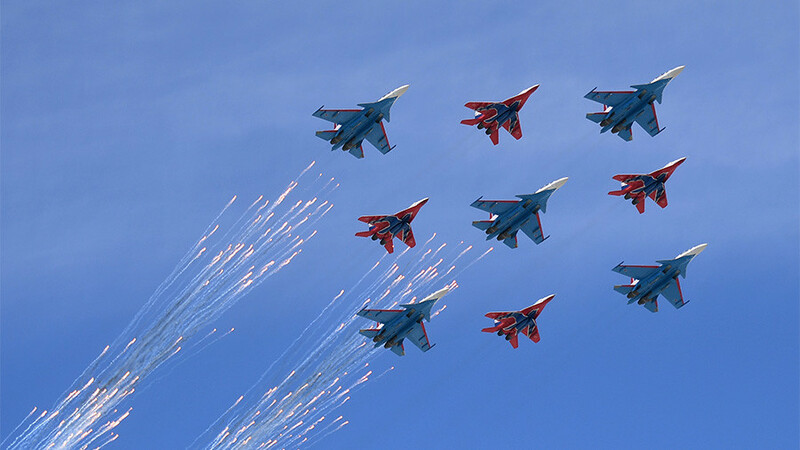 A joint team of Russian Knights and Swifts piloting Su-30SMs and Mig-29SMTs respectively flew in their famous diamond formation.